There’s nothing reigning UFC bantamweight champion Ronda Rousey (pictured) can’t do inside the cage, so she’s forced to challenge herself outside of it – this time, on the silver screen. Rousey will revive the role of the late Patrick Swayze, who played a bouncer hired on to tame one of the rowdiest bars in Missouri. According to the report, Rousey asked for and received the blessing of Swayze’s widow, Lisa Niemi, to play the part. 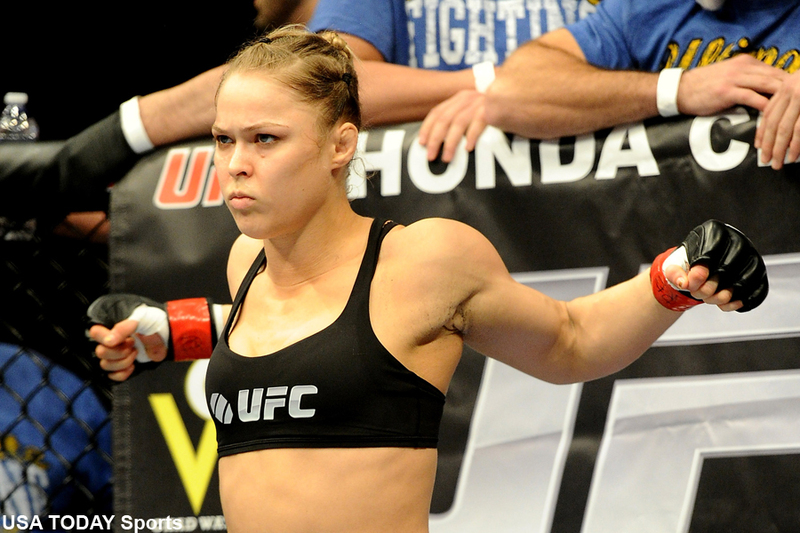 Rousey returns to her day job November 14 when she defends her throne against Holly Holm at UFC 193.